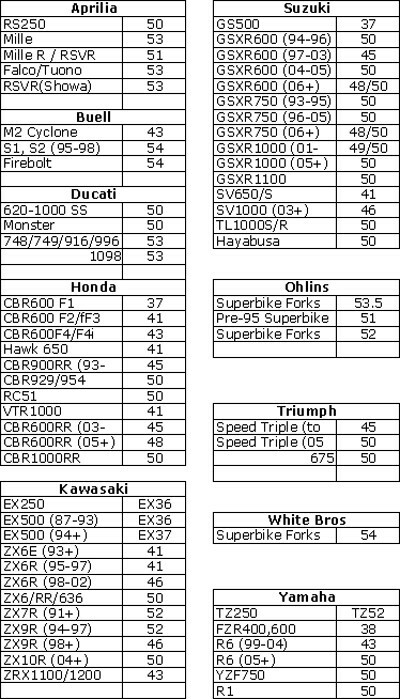 Street Fighter Bikes Are Hot Right Now !! 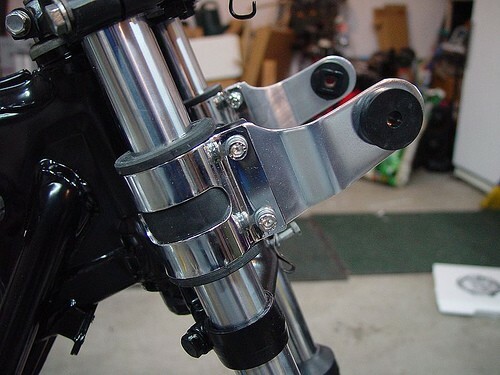 This Is the headlight Bracket setup you need to convert Your Bike to A Custom Street Fighter. Full Bracket Kits Fork clamps made of high strength chromed steel along with High quality anodized aluminum chrome colored brackets.